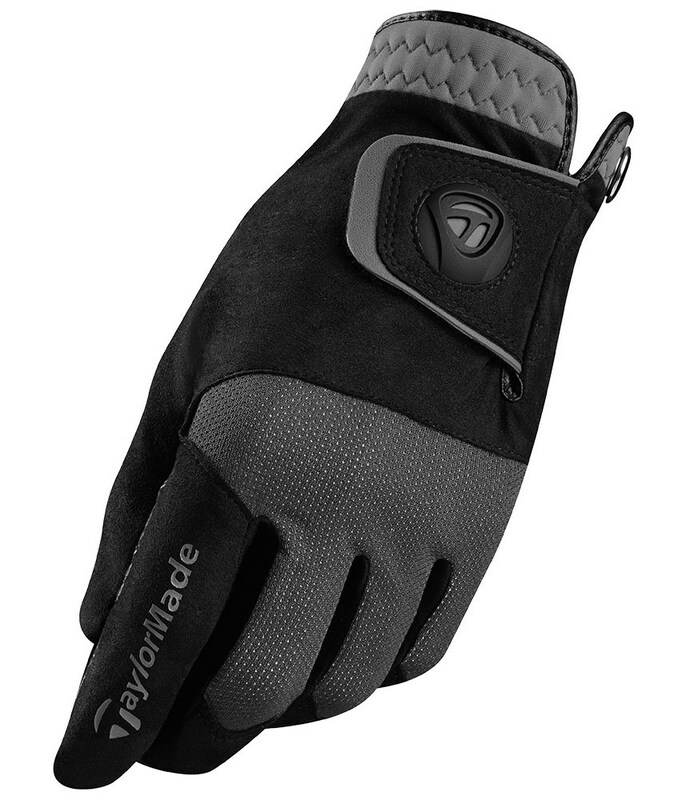 The TaylorMade Rain Control Gloves allow you to swing with confidence by delivering excellent grip and comfort in wet conditions. 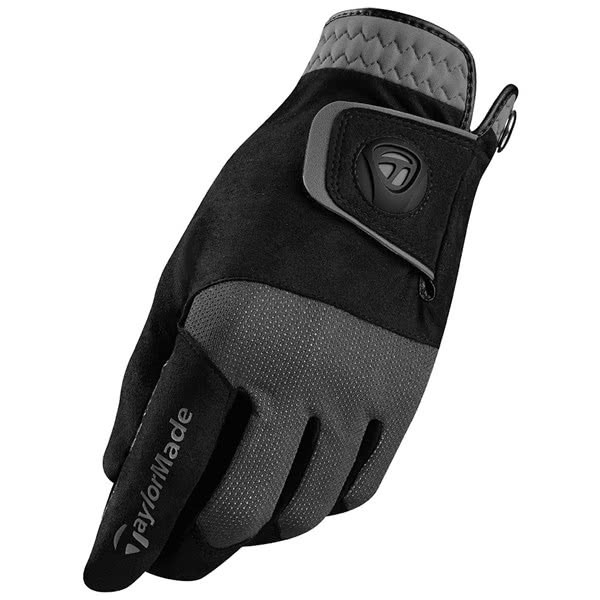 Taylormade have used their Element Tech Microfiber material and ultra-thin microfiber suede to provide excellent protection against the elements. 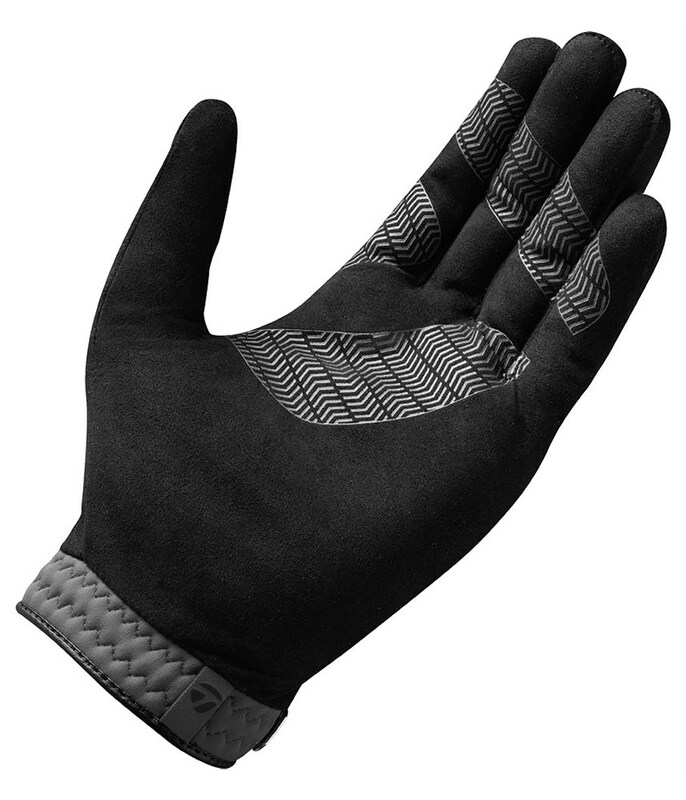 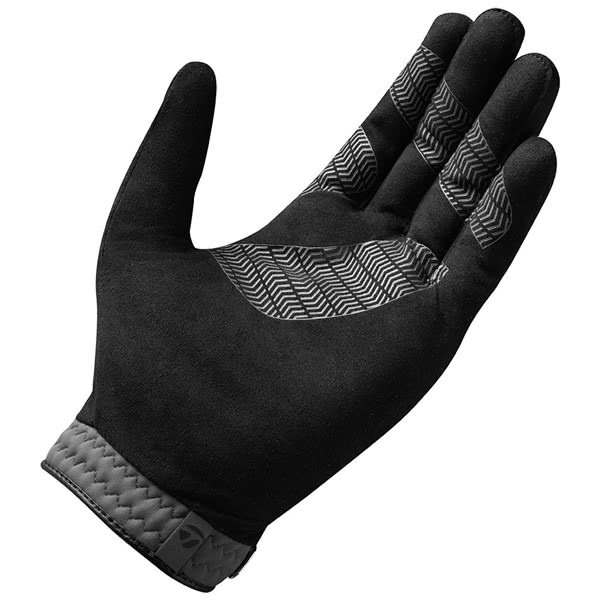 This material is longer lasting and is thin enough to feel like you are wearing a normal glove for enhanced comfort and performance.